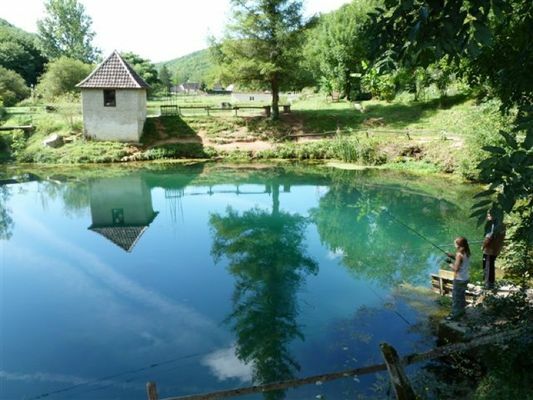 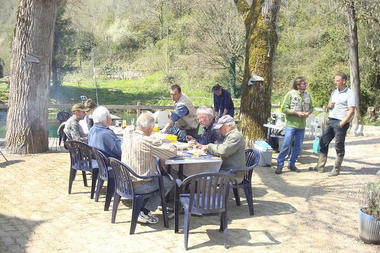 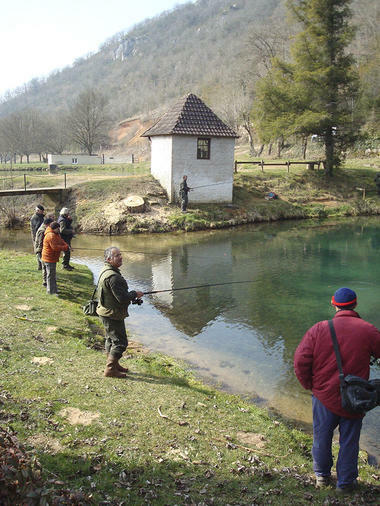 Apart from a small-scale trout farm, this is also a place where you can fish. 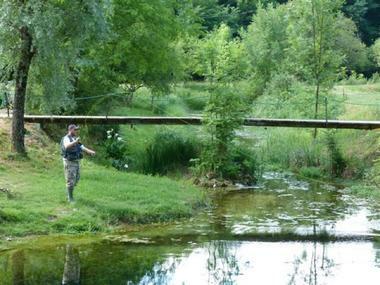 You can spend a short while fishing in a pond with all the family, or you can go trout-fishing in the chasm or the Blagour stream (1st category waters). Loan of equipment included in the price.